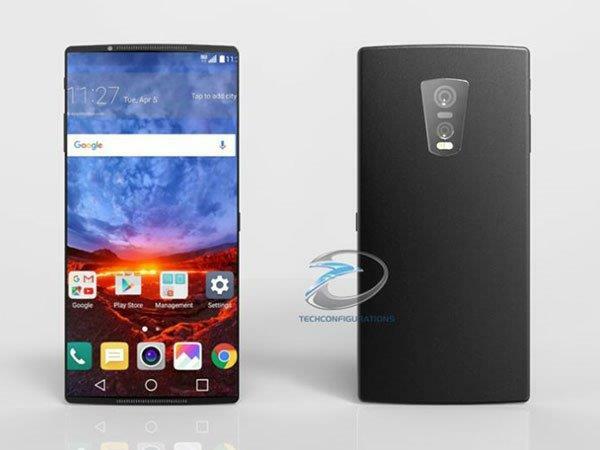 New Concept of LG G6 Hits the Web with Ultra Slim Design and Bezel-Less Screen! Finally, we have the LG G6 concept and it looks stunning! The LG G6 will be the upcoming flagship phone from the South Korean smartphone giant. The smartphone is expected to be unveiled at MWC 2017. Unlike the LG G5, the G6 will be a non-modular phone as the company has a major downside with the LG G5's sales and the company has officially confirmed that as well. 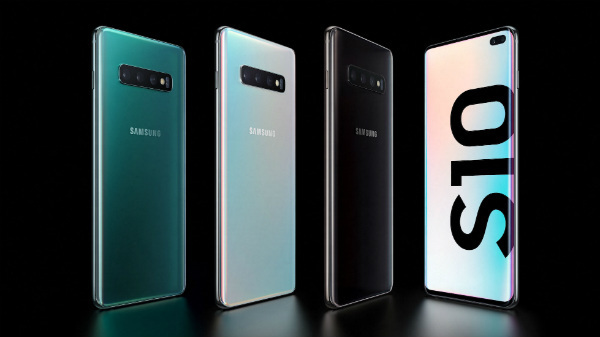 This concept is coming from the famous Techconfigurations who earlier also released a concept for the phone, however, both of them are much different with each other. Let's take a quick look at what the concept has to say. The LG G6 in the concept is very slim with no bezels at all. Also, the phone in this concept has a unimetal body. 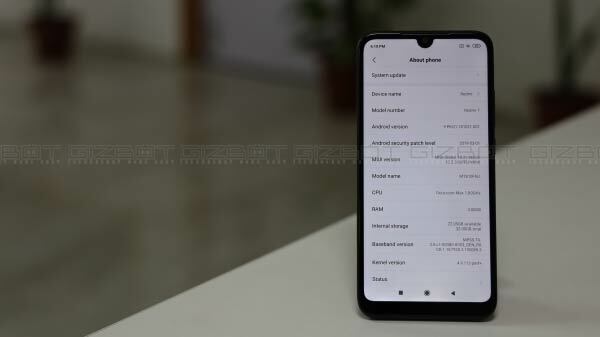 The screen is an AMOLED panel with a size of 5.6-inch and there will also be an IRIS scanner embedded into the display itself. The smartphone will be powered by the upcoming Qualcomm Snapdragon 835 chipset along with 6GB of RAM, according to the source. 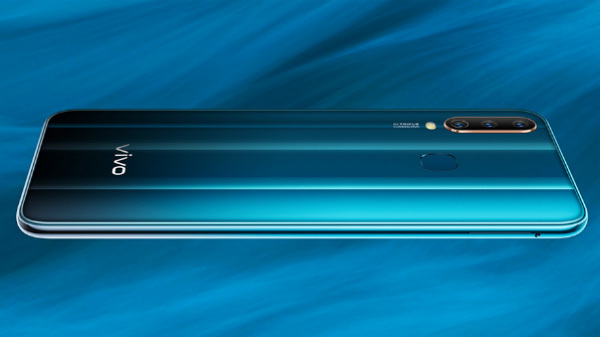 The concept images show that the smartphone will have a dual camera on the rear and it expected to be two 12MP cameras. Speaking about the design of the concept LG G6 phone, there are two front-facing speakers which are cleverly integrated into the smartphone's upper and bottom bezels. The source also reveals that the conceptual LG G6 is just 6mm in thickness and going by the current smartphone scenario, it is the second thinnest smartphone.